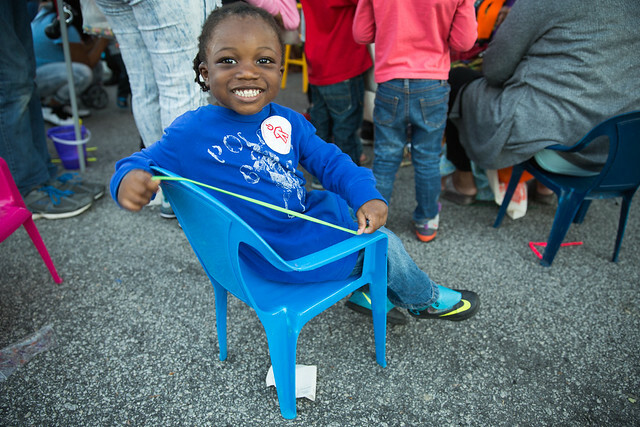 North Charleston Harvest Festival & Block Party | Flickr - Photo Sharing! The City of North Charleston's Harvest Festival and Block Party features live musical performances, art and craft booths, costume contests and children’s activities. The fall festivities take place in the Olde Village of North Charleston, located on East Montague Avenue near Park Circle.